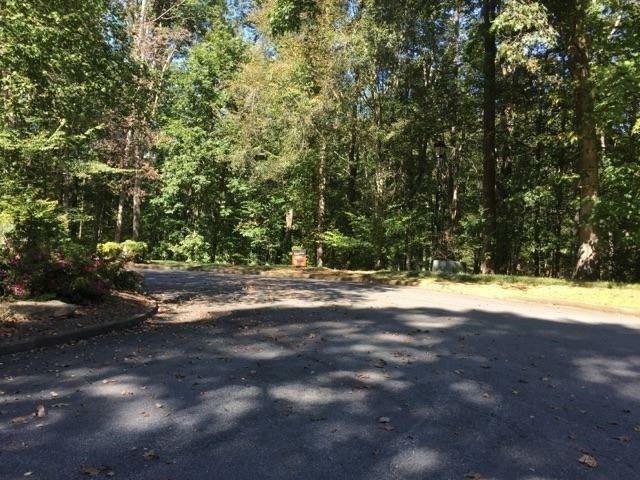 Great residential lot in sought after Huntcliff community. Great Sandy springs location. Build your dream home, plans are available.